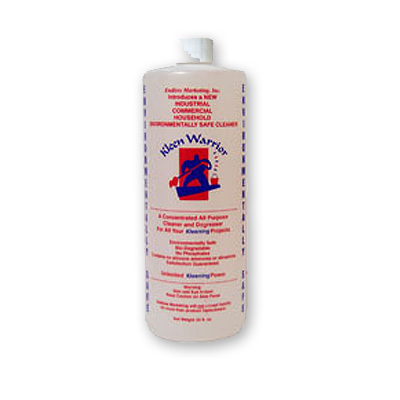 Kleen Warrior is a concentrated all purpose cleaner and degreaser for all your cleaning projects. Environmentally safe, bio-degradable, no phosphates and contains no silicon ammonia or abrasives. Great for carpet cleaning, glass, oil spills and textured and porous surfaces. Use it for industrial, commercial or household cleaning purposes.